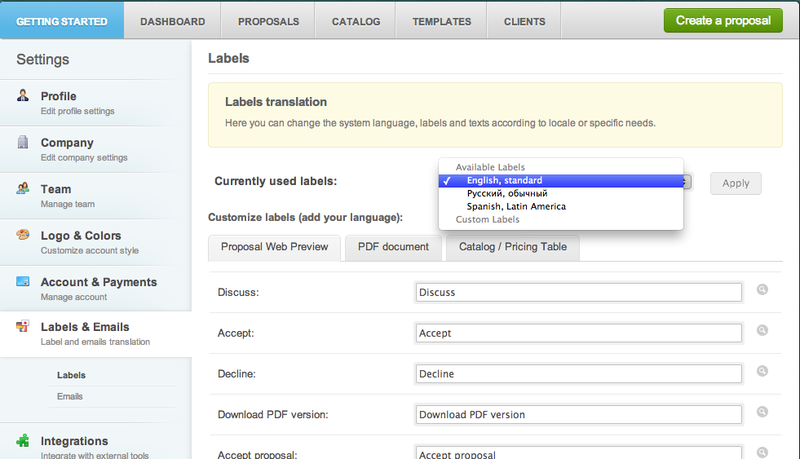 OnePageCRM Integration, En Español, and Now You Can Offer More Pricing Options! Another week, another round of updates — our developers are working hard to making Quote Roller even more the proposal software of your dreams! This week we give you our 24th integration partner (and counting) — OnePageCRM — and we’ve given you the pricing table option you’ve been dying to offer your clients! 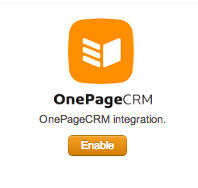 OnePageCRM: Our Newest Integration Partner! Looking to organize your contacts by something more than alphabetical order? 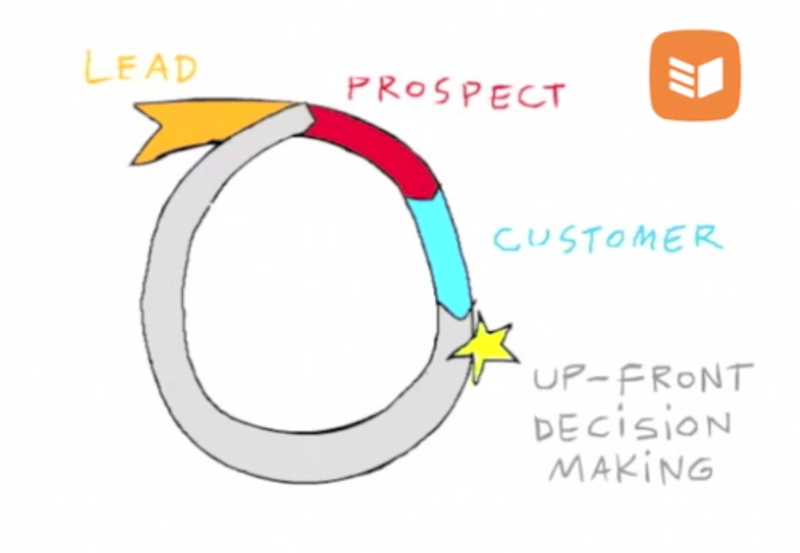 OnePageCRM turns your contacts into a prioritized list of sales leads because, as is their motto: “Life is too short for form-filling admin!” All the actions within OnePageCRM are organized around definitive sales decisions, so that everything on your list of things-to-do point towards closing a sale. Of course, sending a business proposal or sales quote is one of the steps, with your contacts from OnePageCRM and Quote Roller syncing. How to integrate OnePageCRM and Quote Roller contacts. Step 2: Fill in the Email and Password for your OnePageCRM account, and click Save. Step 3: Now, you are ready to Sync, Click the Button. After this has been completed, you will receive an email message from Quote Roller that the contacts have been imported. If you click “Quantity editable,” now to the right of the “Mark as optional button,” you can allow your customers to not only have pricing options, but to have options of Quantity. For example, if you give them a monthly deal, if you want, your clients can instead decide to sign up for three months of your service. Or they could sign up for three websites to be designed. Quote Roller is now in Spanish and Russian! Quote Roller se encuentra ahora en español! Quote Roller теперь на русском! Quote Roller is now trilingual! You can change the language your client views within Quote Roller. And it’s so simple, too! Go to Settings -> Labels & Emails -> Click the drop-down arrow for “Currently used labels,” which is automatically marked “English, standard.” Choose the language you wish and hit Save Labels. EVERYTHING — all your proposals, etc. — your clients view from now on will be in that new language. TODO lo que tus clientes ven — incluyendo todo de tu cotización y propuestas de ventas – ahora esta en español. Quote Roller теперь доступен на трех языках! Вы можете изменить язык, на котором Ваш коммерческое предложение будет доступно для Вашего клиента. Нет ничего проще! Просто зайдите в Settings->Labels and Emails-> кликните на Currently used labels (где по умолчанию выбран английский) и из выпадающего списка выберите нужный язык. Нажмите кнопку Save. Теперь все, что видит Ваш клиент будет на соответствующем языке.